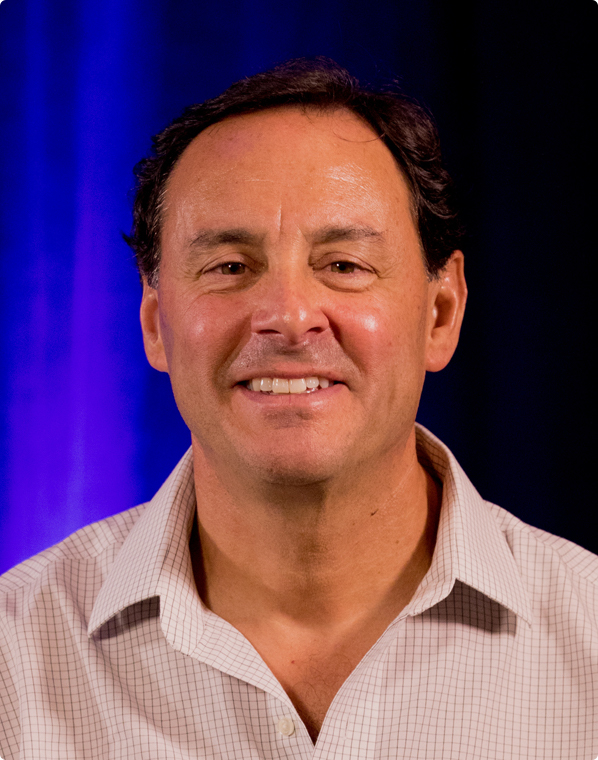 Dr. David Diamond received his Ph.D. in Biology in 1985, with a specialization in Behavioral Neuroscience, from the Center for the Neurobiology of Learning and Memory at the University of California, Irvine. He was a career scientist at the Department of Veterans Affairs for 30 years and is currently a Professor in the Departments of Psychology, Molecular Pharmacology and Physiology at the University of South Florida, where he has directed his research program on post-traumatic stress disorder (PTSD). David has served on federal government study sections and committees evaluating research on the neurobiology of stress and memory, and has over 100 publications, reviews and book chapters on the brain and memory. He has served on the editorial boards of numerous medical journals and has received 30 years of federally funded support for his neuroscience research. In the past decade, David has expanded his research program to include cardiovascular disease, medication and nutrition. In recent years he added to his list of medical publications, with papers on heart disease, diet and cholesterol. He has been invited to present his controversial views on nutrition, saturated fat and cholesterol at numerous domestic and International cardiology, obesity and diabetes conferences. David’s research on nutrition resulted in his appointment to The Nutrition Coalition, a national U.S. board of clinicians and scientists who have the goal of providing an evidence-based evaluation of U.S. government dietary recommendations.